Katie Noonan of Noonan's Wine Country Designs. 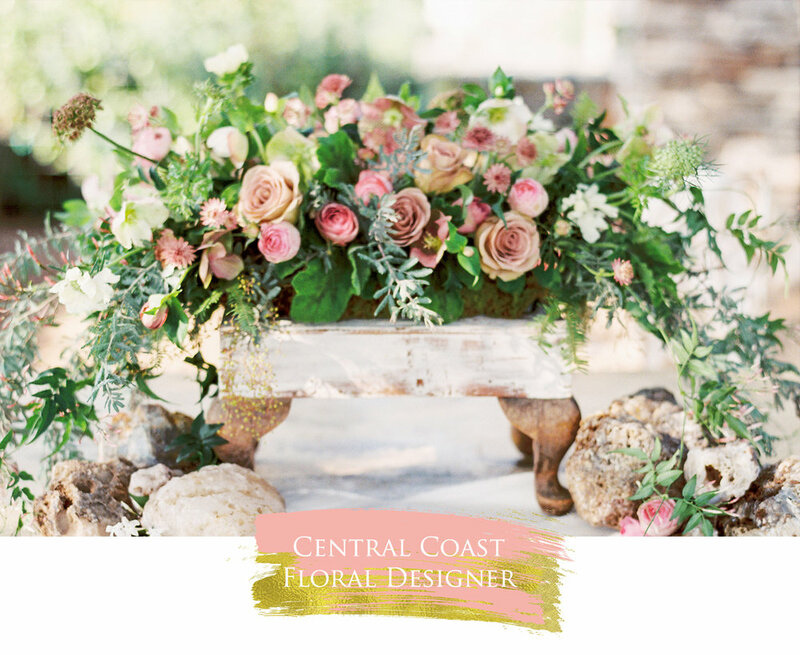 Florist based in San Luis Obispo on the Central Coast of California. 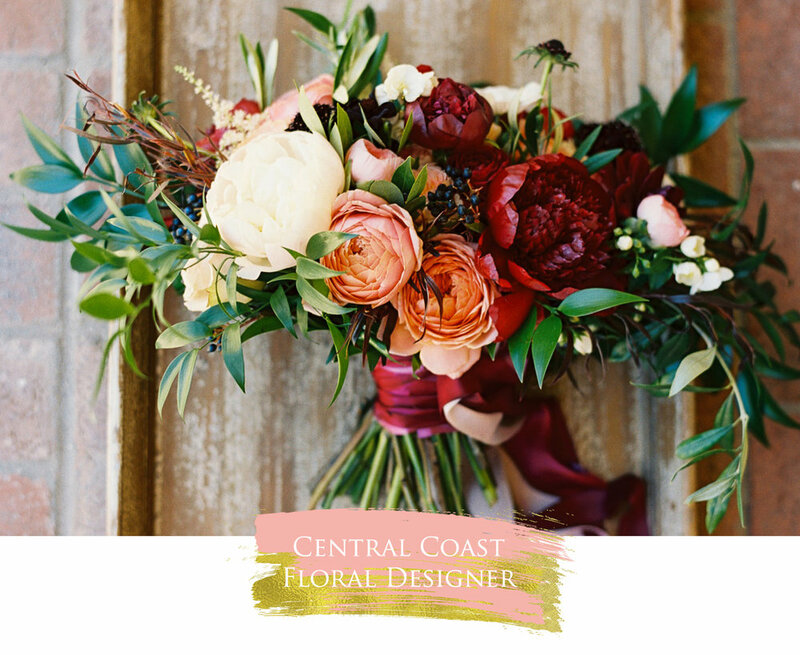 Central Coast Florist. 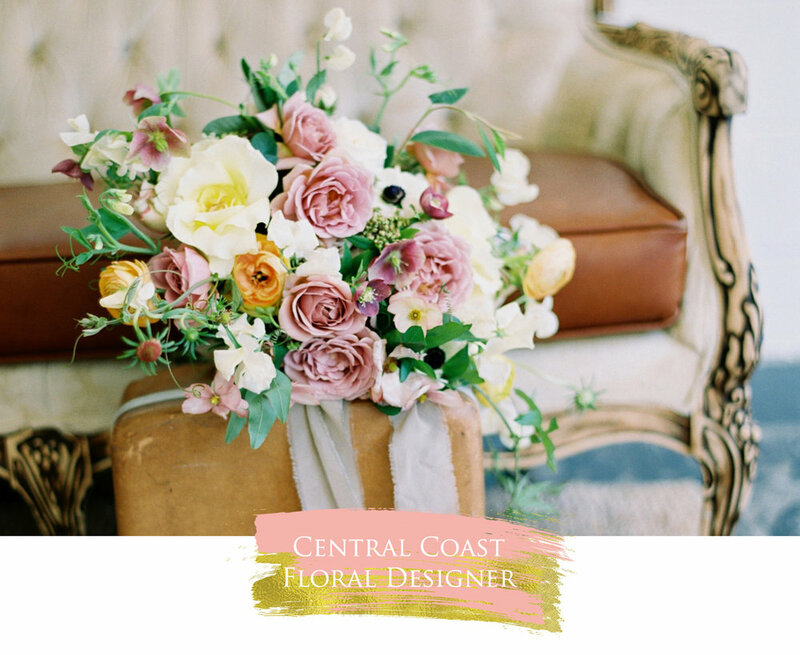 Lush Bouquets, Full Service Wedding Design, Intimate Events, Bridal Shower Space Rental, Flower Club. Exquisite Floral Design. Based on the Central Coast of California—willing to travel.